This week’s poem is cleverly titled ‘Joan of Art’, I can’t remember who in the writers society suggested that but I know it was one of you bees! 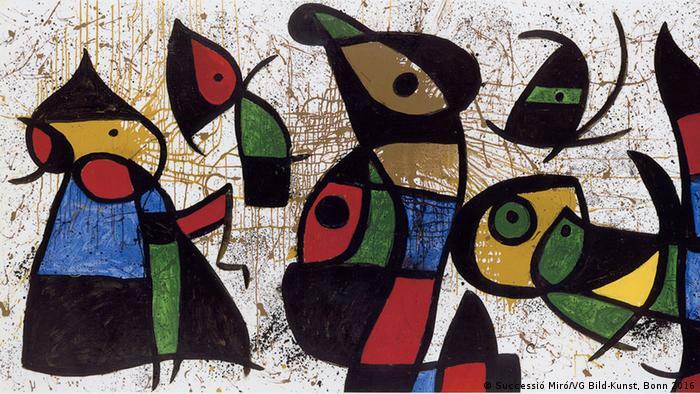 It is about Joan Miro who is an artist with a very big place in my heart. A war on the canvas. Another look and the war resolves to peace agreements. A mind and body twinned. A blunt pencil in other. An untitled piece, an artwork, a release, a moment of enrapture. Next Next post: I’m Making a Zine and Need Your Help!